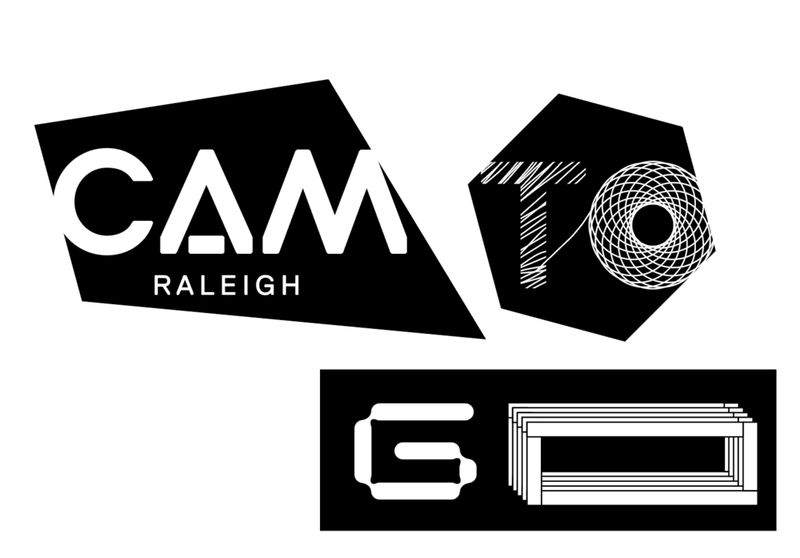 A second pillar of CAM's brand is Replica Pro type. With classic grotesque proportions but decidedly contemporary finials, typography has been employed to express the bulk of the brand's identity. Replica's weights are used in myriad ways to create illustrative but communicative type supporting the core brand. For select events, unique programs, and collaborations, other typefaces or completely custom letter forms are combined with the system.